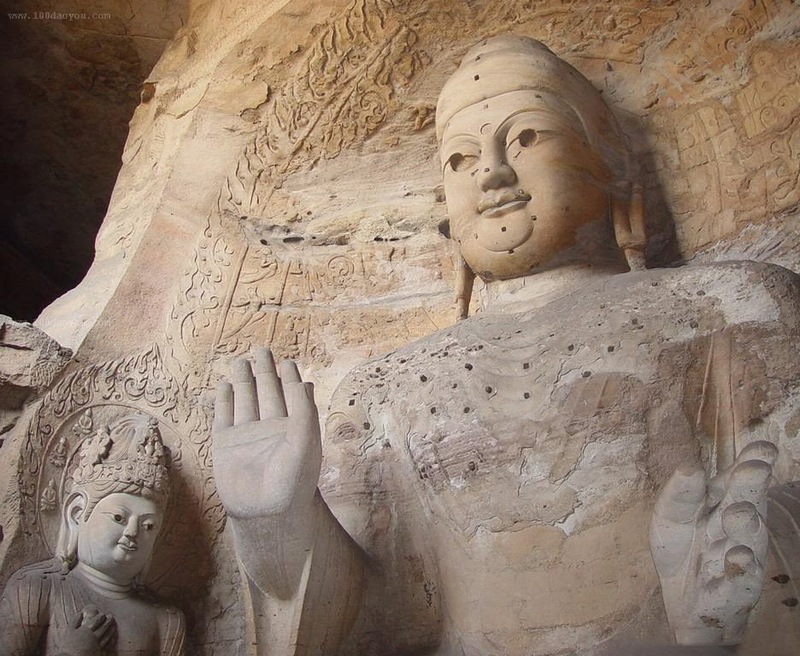 Kizil Caves is also known as Kizil Cave of a thousand Buddhas and Kizil thousand Buddha Caves. These caves are really a collection of Buddhist caves that are rock cut. It is situated close to Kizil Township which is in Baicheng County of Xinjiang in land of China. 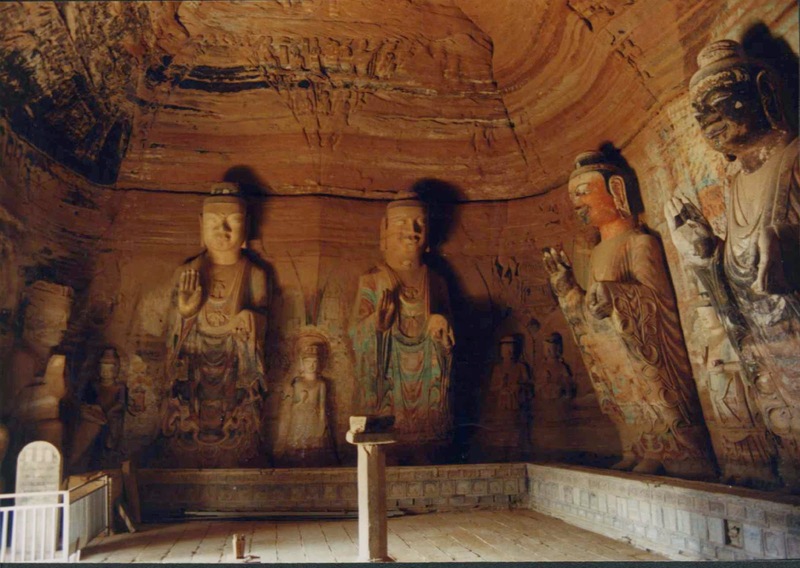 These are believed to be the most primitive main Buddhist caves in whole China. It was created during the period from the third to eight century. 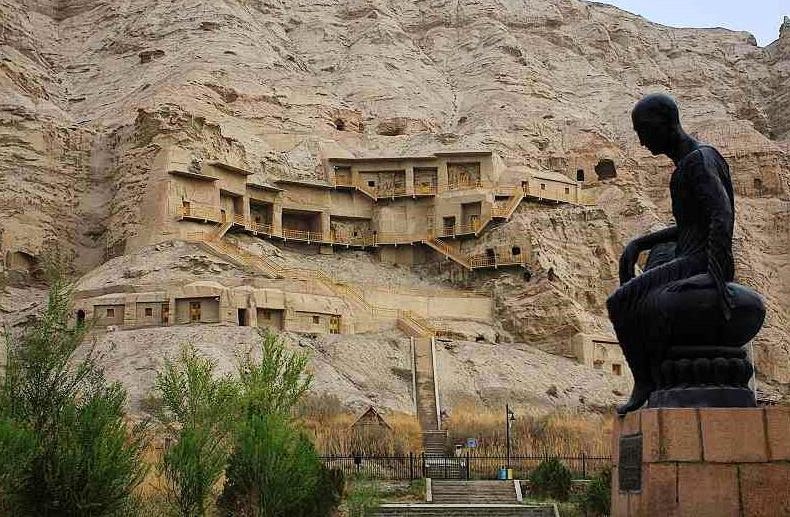 Kizil Caves collection is biggest among old Buddhist cave spots which are linked with old Tocharian kingdom of Kucha. It is even the biggest in Xinjiang. There are various other cave spots in Kucha such as Simsim Caves and Kumtura Caves. Two hundred and thirty six cave temples! There are two hundred and thirty six cave temples here which are carved into a cliff that stretches towards east from west for a total length of two kilometers. Among these 236 temples, one hundred and thirty five temples are yet comparatively intact. The most ancient caves are dated on the basis of radioactive carbon dating experiments to almost year 300. 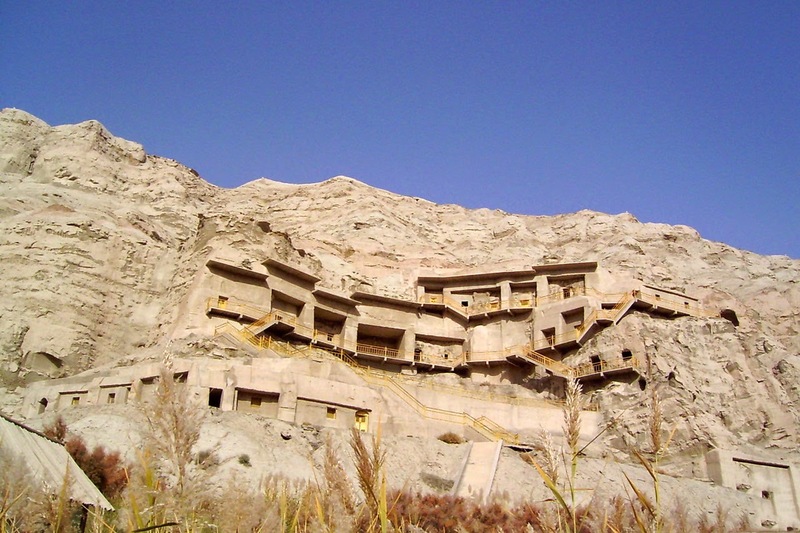 Lot of researchers think that Kizil caves were abandoned possibly in the start of eight century after the area was affected by Tang influence. There are lot of documents here that are written in the Tocharian language. Certain caves have Tocharian inscriptions that provide the names of some rulers. The majority of the caves possess a main pillar design in centre, whereby the pilgrims can do circumambulation about a middle feature that is perfect depiction of stupa. A huge arched chamber is situated in front portion of the column. Similarly, there is a smaller rear chamber situated behind the column along with 2 tunnel-like corridors on its sides. These corridors connect these spaces. The main concentration point in the interior is the three dimensional Buddha image which is specially place in a huge niche in front chamber. However, no sculptures of those times have survived here now. 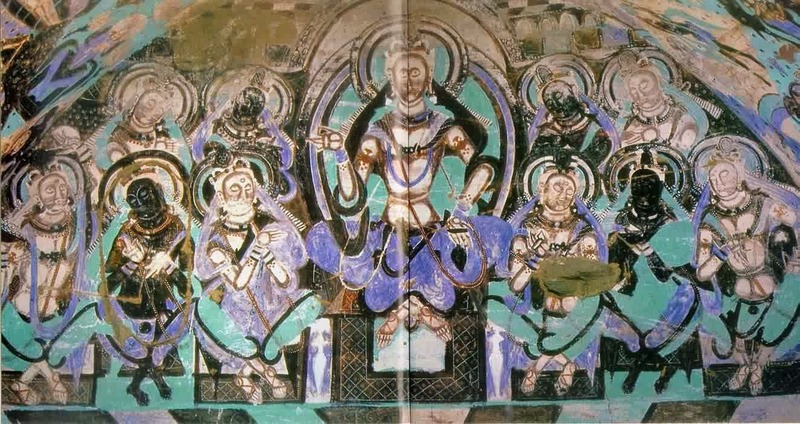 In the rear chamber, there is a parinirvana scene which is in a form of huge sculpture or mural. In certain case, there is combination of mural and large sculpture. Among Kizil caves, there are other kinds of caves too. The main three are viharas or monastic cells, caves with huge image, and square caves. Nearly two-thirds among the caves are monastic cells also known as viharas that are store houses or living quarters of monks. All these caves never have mural paintings in them. In 1906, Kizil Caves was explored by a expedition team from Germany. This team was interested mainly in copying murals. Few were removed from there. Those fragments are currently at Museum of Asian Art located in Berlin. Few fragments are found in museums of US, Japan, Russia and Korea. The murals in Kizil Caves have extensive use of blue pigments that contains very precious ultramarine pigment made from lapis lazuli. 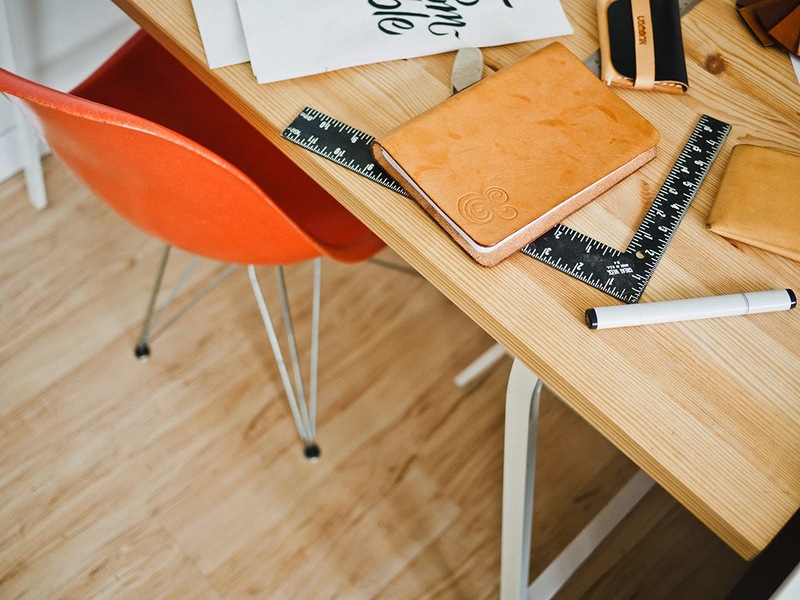 The fee of admission is just fifty five Yuan. The Kizil Caves are regarded as an art crystallization of regional Chinese tradition. Visit Kizil Caves at the earliest to know more!